Your one stop shop for all your plotter and supply needs! 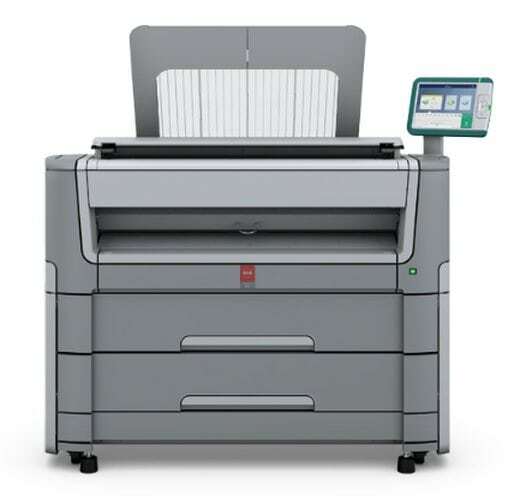 We picked up the Canon line in 2011 and since then these machines have proven themselves over and over again as a very reliable wid-format solution. Canon makes machines for 6 color CAD printers all the way up through 12 color Graphic Arts printers. Below you will see a listing of the offerings that Central Print Currently Recommends for CAD applications. Not only do we carry the CAD machines we do also offer the full line of graphics and photo plotters. We have carried the HP brand wide-format printers for almost as long as they started makeing the Designjet series many years ago. HP has made many advancements in the R&D over the recent years and have created a great product. Click on the link below to see more information on these machines. If you don’t see what you are looking for please do not hesitate to let us know as we can get you just about anything you need to suit your needs. Oce equipment has been our company’s go to machine for all of our in house reprographic production for over 30 years now. A few years ago Oce was bought out by Canon and have now fully merged to create Canon Solutions America. Canon conitnues the legacy of leading edge high quality Oce reprographic equipment. 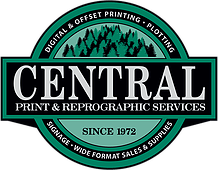 Central Print is proud to represent this brand and firmly stand behind these machines and recommend that you seriously consider them as a replacement to your current equipment. If you have any questions please feel free to let us know. 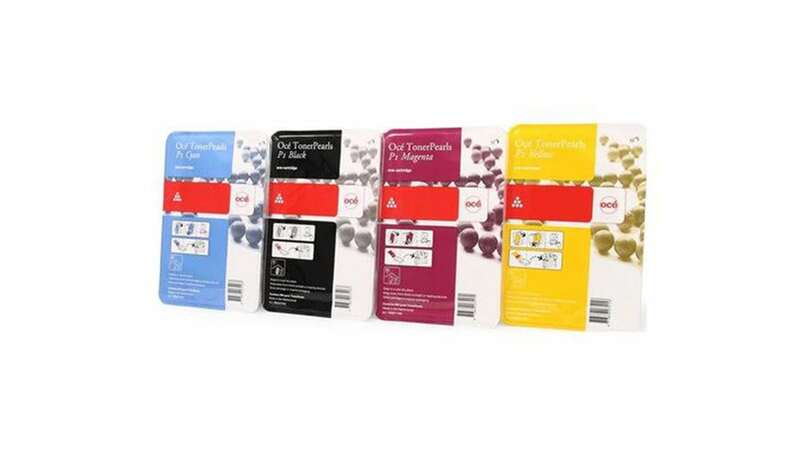 Central Print offers competetively priced ink, toner, and media. We carry everything from 20# bond paper for your LED or inkjet based plotter to photo paper, mylar, and vinyl in various sizes. If there is something you are looking for just ask and we can get almost anything you might need or want. 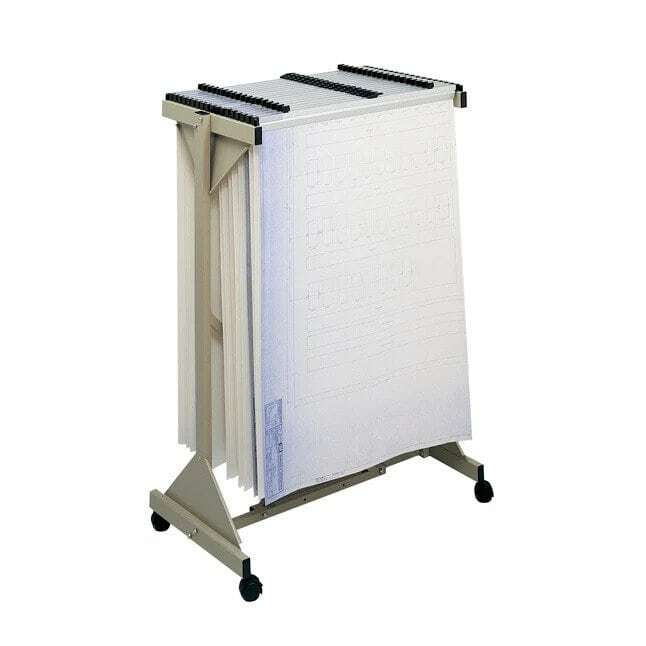 Not only does Central Print carry the equipment to print plans but we also carry the supplies to store your drawings as well as supplies for drawing them by hand. Take a look and see some of the items we carry. If you don’t see what you are looking for just let us know.